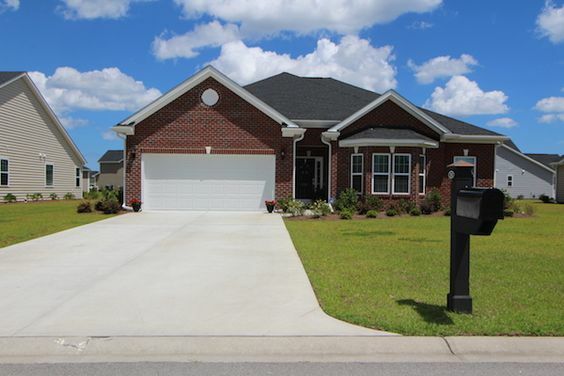 Bill Clark Homes has brought their reputation for almost 40 years of award-winning quality construction to the 79 home sites in the little subdivision of Pheasant Run in the beautiful coastal community of Murrells Inlet. 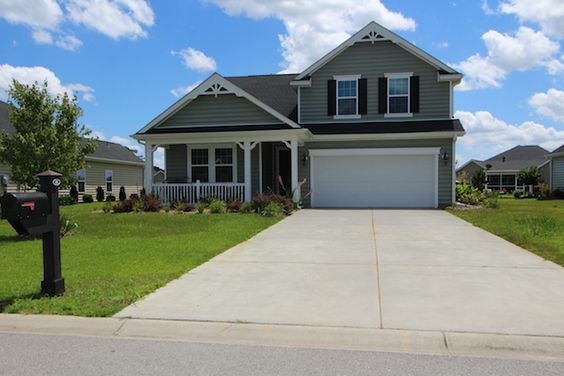 This is a peaceful neighborhood intermingled with the protected wetlands of Collins Creek. 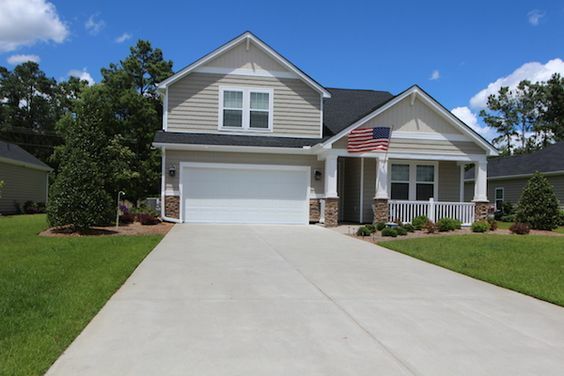 The single family homes offered here feature amazing upgrades such as carpeting, hardwood, and ceramic tile flooring, cathedral and trey ceilings, cultured marble showers in master bathrooms, and large kitchens with granite countertops and state of the art appliances. The Wayne – 1,706 sq. ft. with 3 bedrooms and 2 baths, starts at $224,900. The Sabal 3 – 1,546 sq. ft. with 3 bedrooms and 2 baths, starts at $205,900. The Royal I – 1,712 sq. ft. with 3 bedrooms and 2 baths, starts at $215,900. There is a one year warranty against material defects and faulty workmanship. A 10-year Bonded Builders Warranty Group warranty promises your builder has passed comprehensive screening for customer satisfaction, financial stability, and business endurance. Lighted sidewalks throughout the neighborhood offer safety on an evening jog or a walk home from visiting friends. St. James High School is conveniently close for students. Nearby there is fine dining, great shopping, lots of entertainment, and beautiful golf courses. HOA fees are low. If you would like to see this amazing neighborhood for yourself, call our real estate professionals and schedule a private tour. 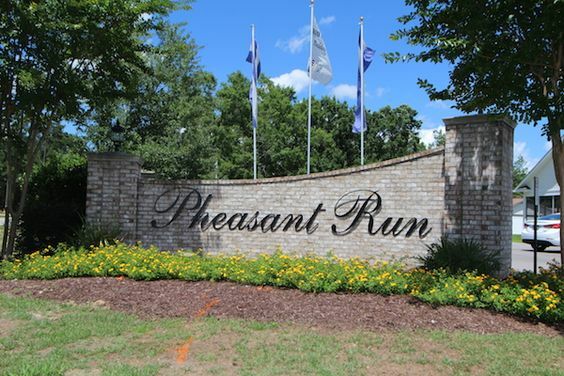 Visit our website for more information about the new homes for sale at Pheasant Run at Collins Creek.